J.D. 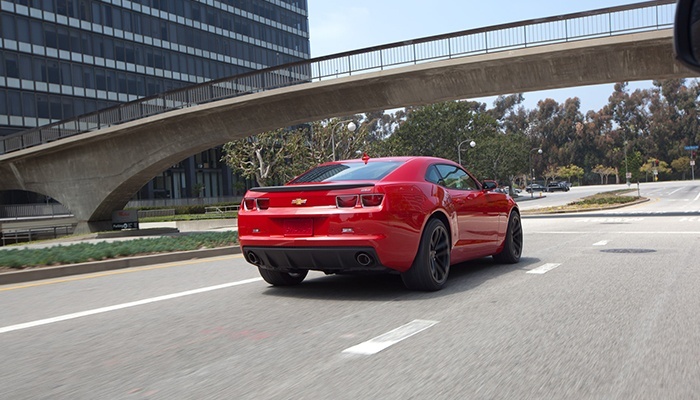 Power and Associates named the Chevrolet Camaro the industry’s most dependable sports car in its 2013 U.S. Vehicle Dependability Study. The J.D. Power and Associates study tracks reliability over a three year ownership period on 2010 model year vehicles. 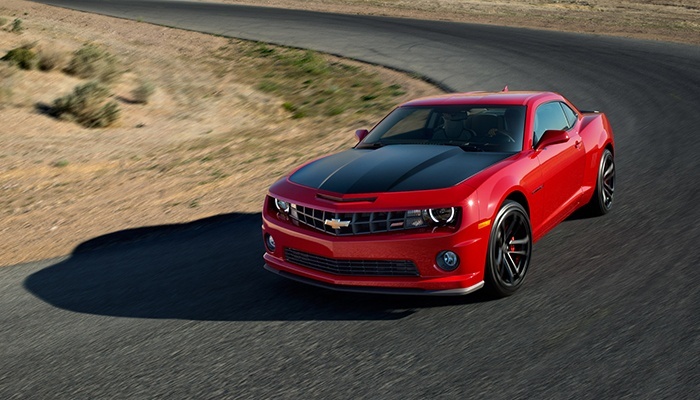 Accordingly, the fifth-generation Camaro took the top spot in the survey during its first year on the market. In addition to Camaro, the Chevrolet Tahoe, Chevrolet Silverado HD, and Chevrolet Avalanche all took top honors in the in the J.D. Power and Associates 2013 Vehicle Dependability Study. The Chevrolet brand demonstrated significant improvement, finishing 12 overall, with 10 fewer problems reported per 100 vehicles than the year before. Introduced in late 2009 as 2010 model, the fifth-generation Camaro has been a dramatic success for Chevrolet. In terms of total sales, Camaro outsold its closest competitor, the Ford Mustang, for the past three years. 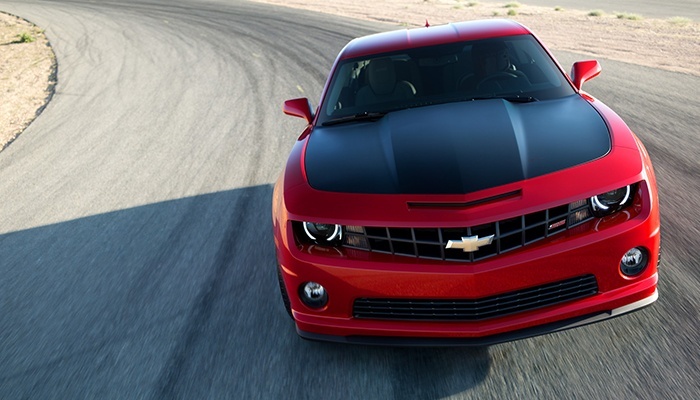 In addition, Camaro is helping bring new buyers to the Chevrolet brand as 40 percent of Camaro retail buyers are “conquest” buyers, who traded in a non-GM car at the time of purchase. In 2012, Chevrolet sold more than 4.95 million cars worldwide, setting a global sales record for the brand. That represents a 2.9 percent gain compared with 2011, making Chevrolet the fastest-growing major automotive brand in the industry. 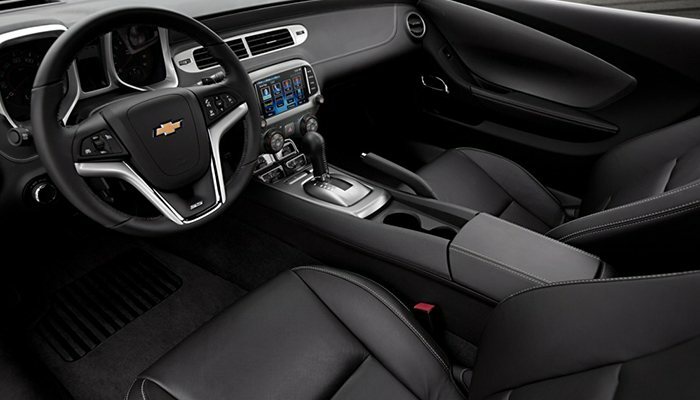 Browse our inventory for the exact Chevrolet or Cadillac that speaks to you! View our Chevrolet & Cadillac inventory and have all your questions answered. Speak with our vehicle specialists and get all your vehicle questions answered.